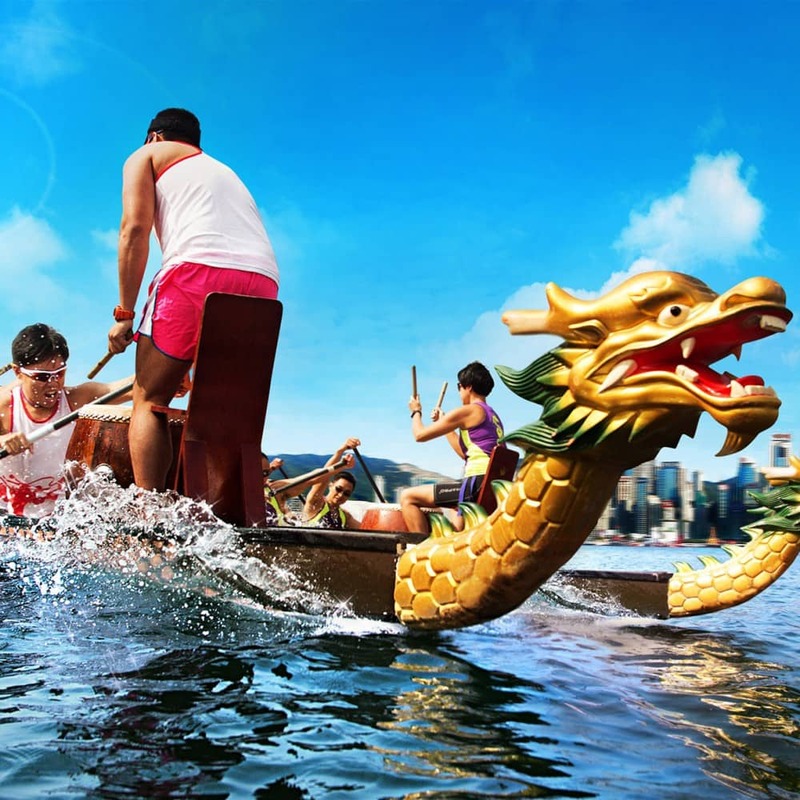 The Hong Kong Dragon Boat Carnival has become one of the city's biggest fiestas. Watch thousands of the world’s top dragon boat athletes battle it out over three days of intense racing. 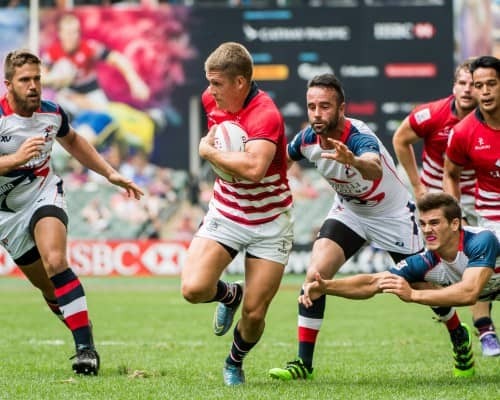 Enjoy boats, beers and the cheers of hundreds of thousands of spectators. 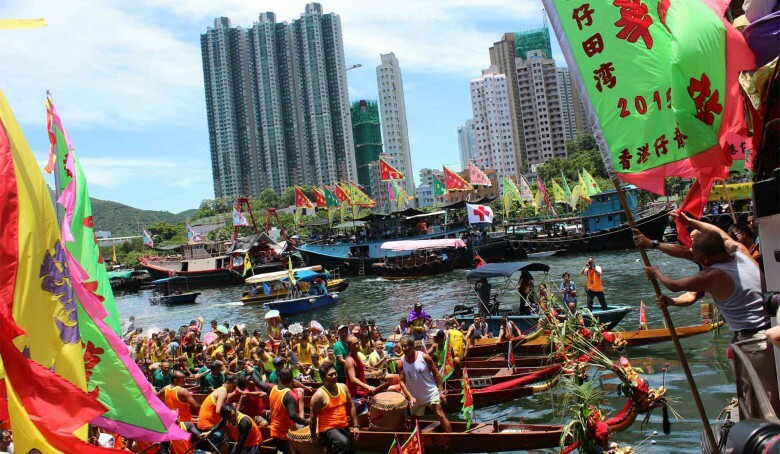 Follow the lead of Hongkongers and make a party out of an ancient Chinese festival under the modern skyline of Victoria Harbour. 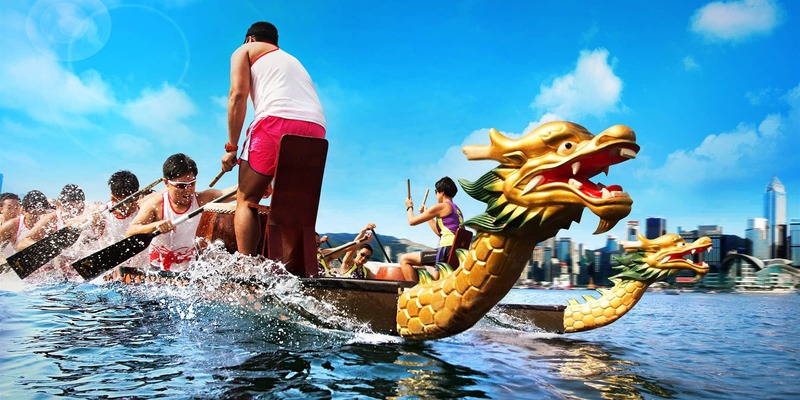 Enjoy boats, beers and the cheers of hundreds of thousands of spectators — it’s the Hong Kong Dragon Boat Carnival! Watch thousands of the world’s top dragon boat athletes battle it out at the CCB (Asia) Hong Kong International Dragon Boat Races — three days of intense racing that will fill the harbour with heart-pounding action, a profusion of colour and the sounds of drummers and fans urging paddlers on to the finish line. Quench the summer heat with water games on the sand and beers, and fill your stomach with local and international bites at the fleet of food trucks. 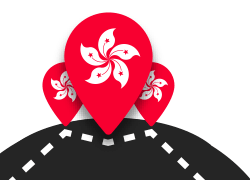 Although dragon boat races are held across the Hong Kong – in watery areas as diverse as Sha Tin, Lantau Island and Aberdeen – Stanley Bay on the south of Hong Kong Island is the perennial favourite for its day-long race agenda and party atmosphere. 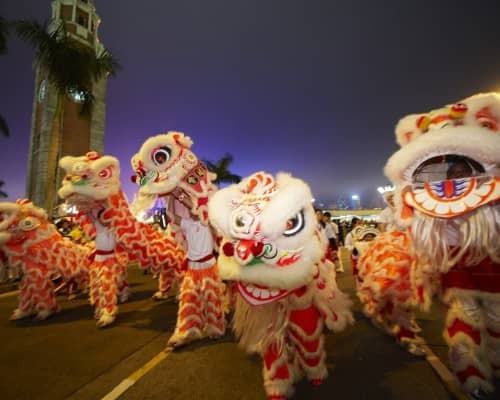 Head there early if you want to nab a spot on the beach; linger late to join the teams celebrating at one of the many bars and restaurants along the promenade (though be warned, it gets a tad raucous as the evening wears on). Take a hat, sun block and plenty of water – you’ll thank us later. 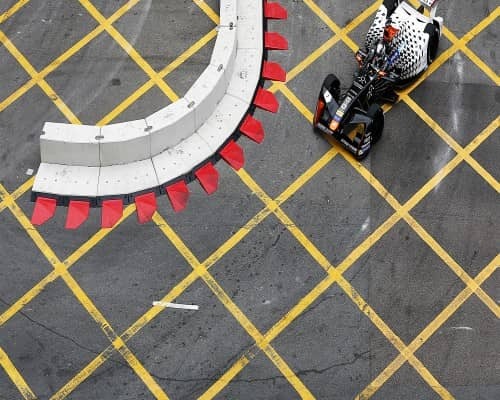 Offering a more traditional take on the event, Aberdeen Harbour is host to races viewed dockside, or from the specially constructed bamboo spectator stands. You can buy a ticket on the day and there are plenty of food and drink stalls offering refreshments. 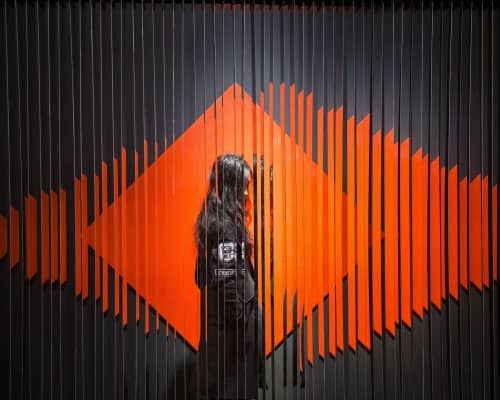 Good for a more low-key and local experience. 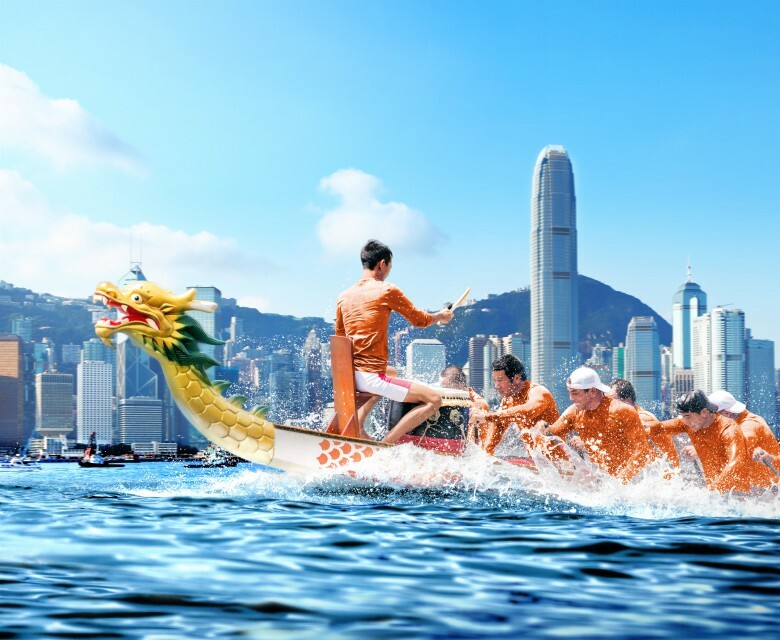 The spectacular three-day CCB (Asia) Hong Kong International Dragon Boat Races sees teams from across the world competing in the women’s, men’s and mixed categories. 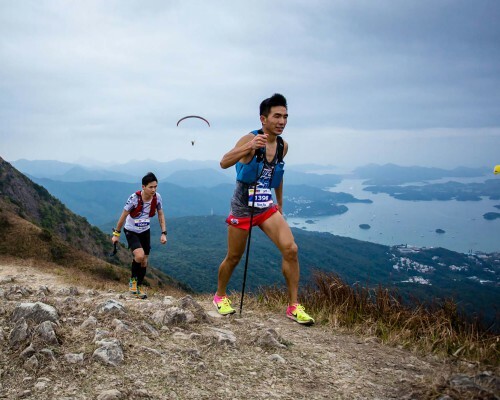 Beyond the demonstrations of sporting prowess is a buzzy, carnival atmosphere aided by ample supplies of beer, food and entertainment, plus activities for all ages. 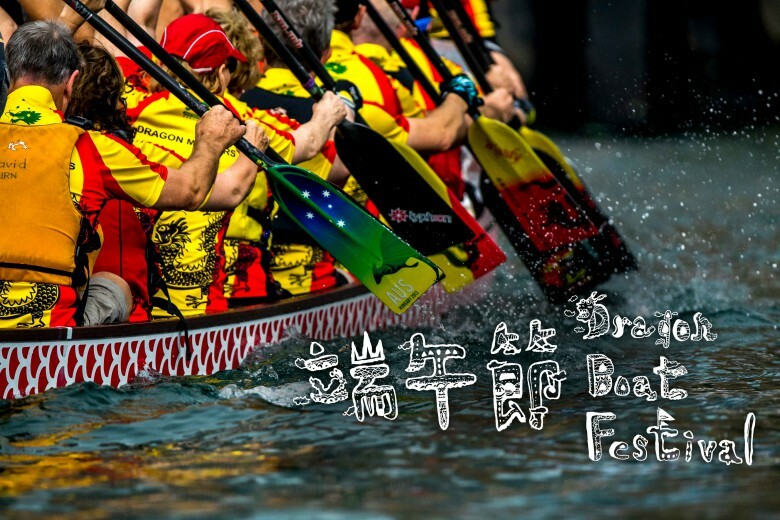 To get the latest information about this year’s event, go on our Dragon Boat Carnival page.